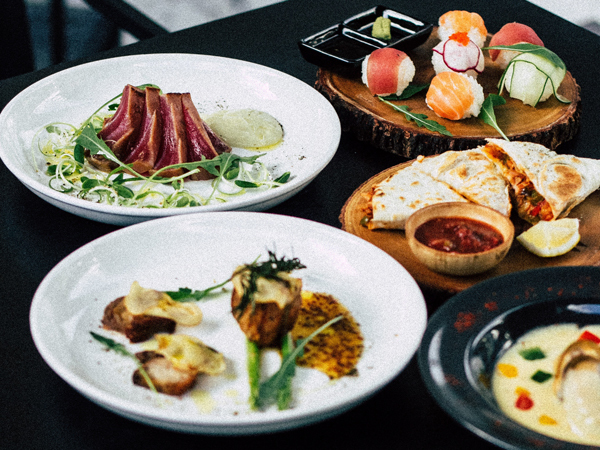 From fresh, colourful platters to half-price buffets, here are five great sushi specials around Cape Town. Sushi lovers can take advantage of the popular specials at Active Sushi. 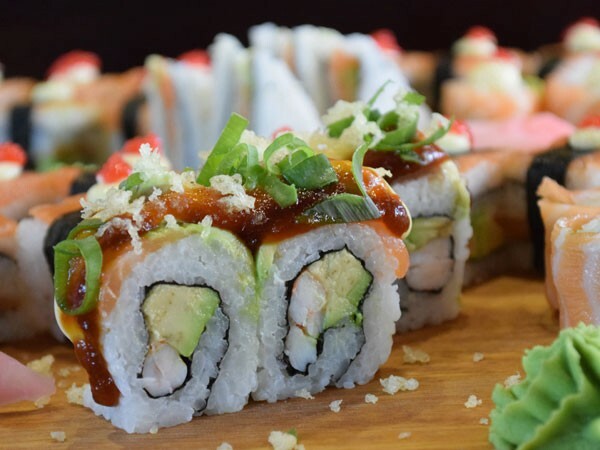 The all-you-can-eat sushi buffet will set you back a mere R199 and includes California rolls, maki, fashion sandwiches and even sashimi, nigiri and roses. The special runs all day on Mondays and Saturdays, and from 5.30pm to 10pm from Tuesday to Friday. Alternatively, head here for the speedy lunch special available from 11.30am to 3:30pm, with certain combos at a discounted price. Popular picks are the 10-piece platter for R70, or the 20-piece option for only R100. A sashimi salad at Active Sushi. Photo supplied. Views of Table Mountain are even sweeter when paired with a great sushi deal. 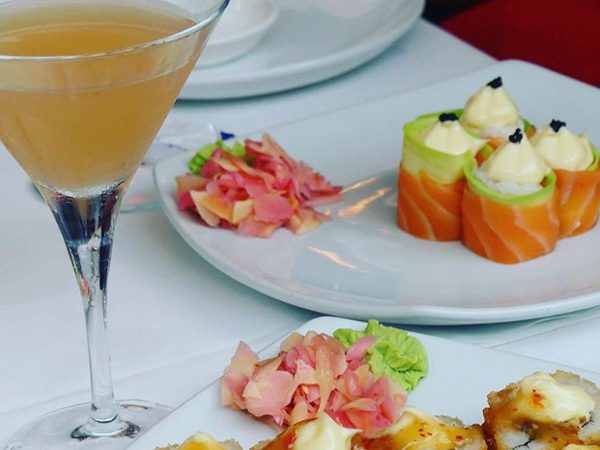 Head to Blowfish for a sunset dinner on Wednesdays and Sundays to take advantage of half-price sushi from 5pm to 8pm. The special is available from the sushi belt only, but this means fresh and fast servings. 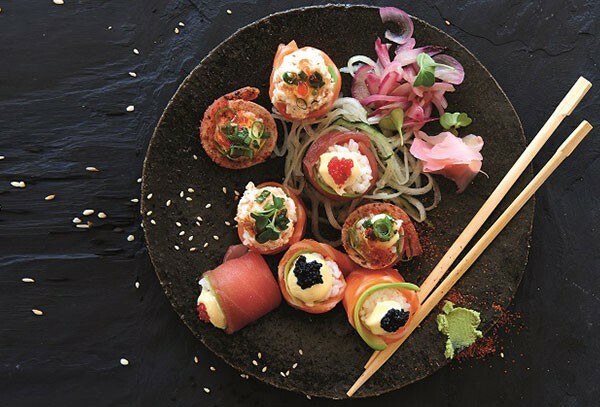 Alternatively, look out for the sushi-making classes at R295 per person on the first Saturday of every month, where you can make and eat your own 21-piece sushi platter. 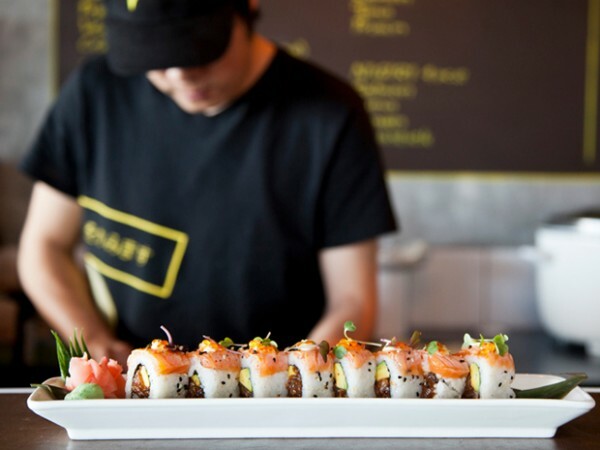 CTFM has become famous for its 50%-off sushi special on Tuesdays, when guests pay half price on any classic sushi order, or get 25% off any sushi platter. Every Thursday this seafood favourite offers up to R110 savings on sushi platters with a range of colourful plates starting from R89. 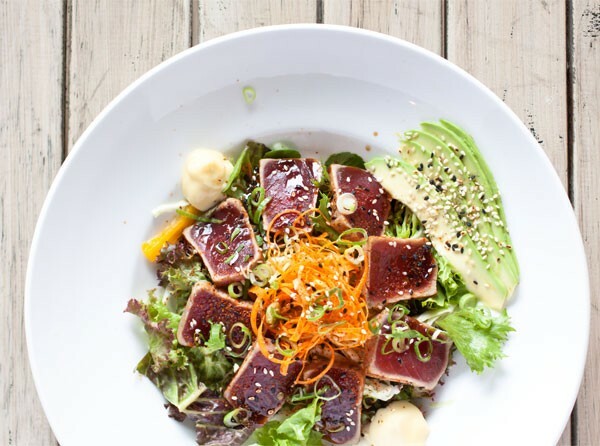 This includes platters like the Camps Bay platter with Philadelphia cream-cheese shrimp rolls, salmon roses and rainbow rolls, or the Sandy Bay platter with 15-pieces of tuna and salmon sashimi. A selection of sushi on offer at CTFM. Photo supplied. On Tuesdays, enjoy your sushi special with a view at this stylish sea-facing spot. From 11.30am to 10pm patrons can tuck into the two-for-one sushi deal. This means you can put your chopsticks to work with double the number of crunch rolls, salmon rolls, octopus nigiri, crab fashion sandwiches and more. 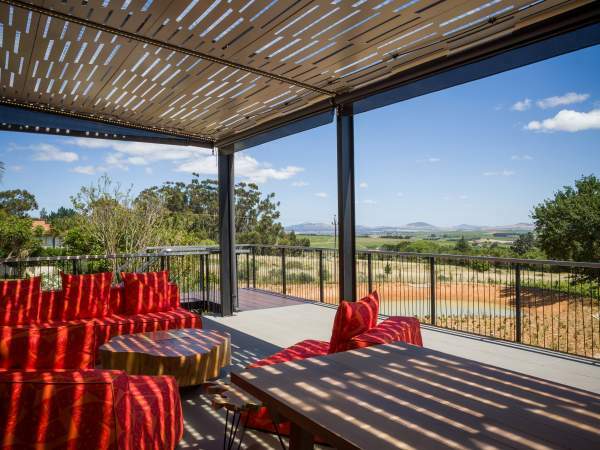 The deal is for sit-downs only, but it’s definitely worth lingering for the view. A plate of sushi at Manga in Mouille Point. Photo supplied. Take advantage of the value menu that’s available daily from 12pm to 5pm as well as on Sunday, Monday and Tuesday evenings. 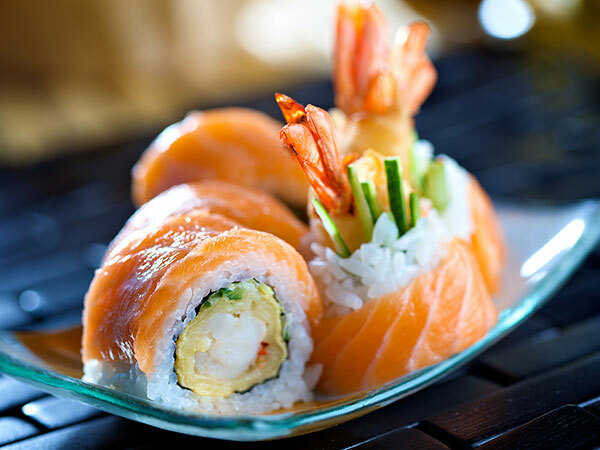 The budget-friendly menu features deliciously fresh sushi at up to 50% off, with options like four-piece salmon California rolls for R32, four-piece tuna crunch rolls for R32, and eight-piece rainbow rolls for only R62. This special menu is not applicable for takeaways. A sushi selection at Salushi. Photo supplied. 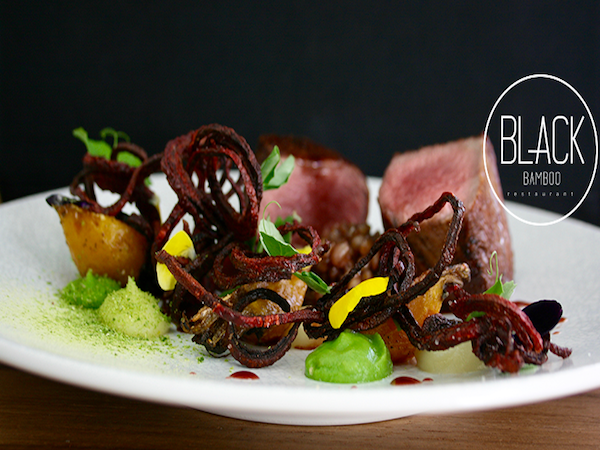 Three Streams supplies sustainably farmed salmon and trout and wild-caught seafood to the hospitality industry and exclusively to Woolworths. 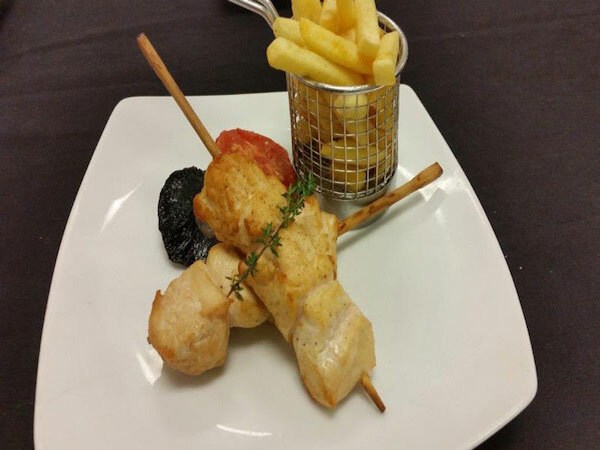 Royale Highlands Trout is raised in the Highlands of Lesotho. Scansa Trade is an importer and supplier of the finest quality salmon, trout and other seafood products to the hospitality industry and to restaurants nationwide.